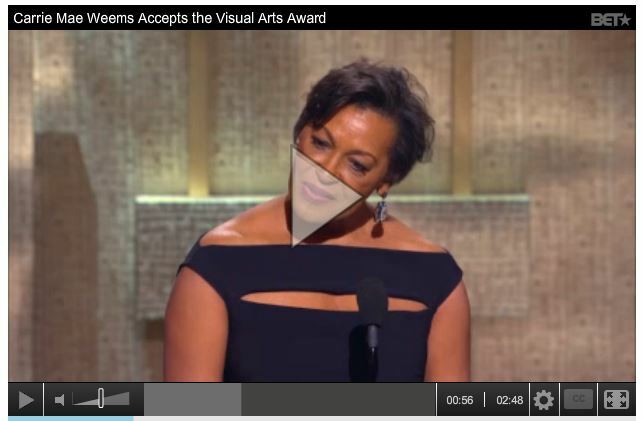 Clip : In an eloquently delivered acceptance speech, Visual Arts Award honoree Carrie Mae Weems acknowledges those that have widened the path to make her work possible, including the other honorees. Watch! Season 2014 (02/24/2014).